Don`t you hate it when your hands get so dry that they look like thin paper? 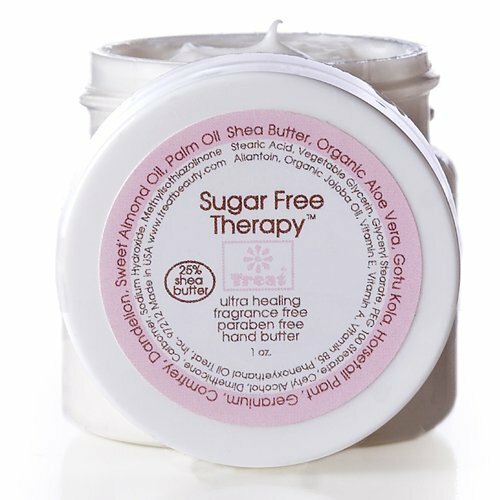 I surely did until I found Treat`s Sugar free Therapy Hand Butter, an ultra healing, conservative free, made with organic ingredients providing relief to extra dry hands. 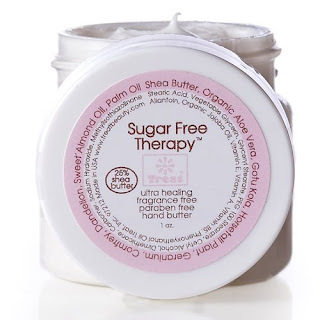 It is a mix of nutritious ingredients, such as organic aloe and jojoba and shea butter. Cute packaging as bonus.